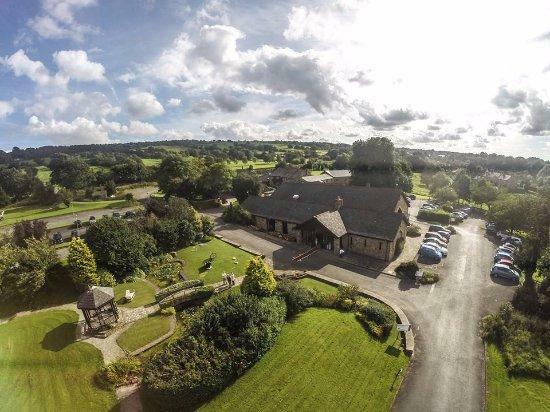 For the perfect blend of traditional features, classic accommodation and unbeatable service, Best Western Mytton Fold Hotel & Golf Club is the ideal setting for a break in Lancashire. The hotel takes great pride in being family owned and run for over 30 years by the Hargreaves family and has been a winner of Lancashire’s Small Hotel of the Year, Ideally situated between Clitheroe and Blackburn in the heart of the glorious Ribble Valley, the hotel boasts 43 luxurious bedrooms, each offering its own unique charm. As well as this, you can enjoy peaceful views of the hotel grounds or the surrounding 100 acre 18 golf course. Whether you choose to explore Lancashire's culinary delights or simply wish to enjoy everything the hotel has to offer, there's plenty of choice when it comes to food. 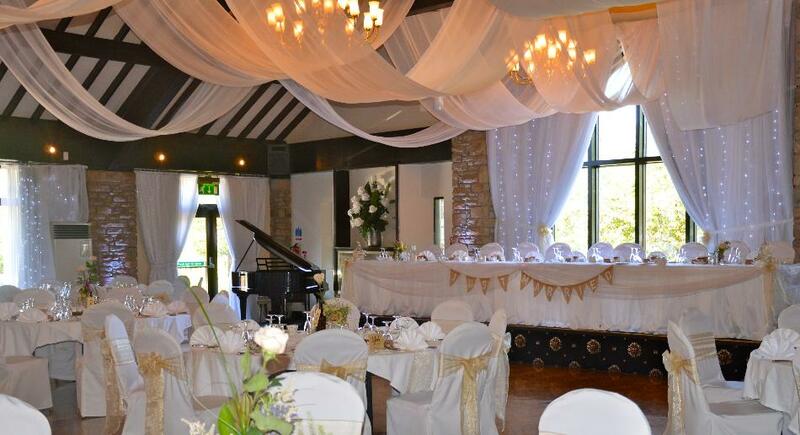 What's more, as well as having an 18 hole golf course and conference facilities, Best Western Mytton Fold Hotel & Golf club is the ideal location for a number of events. There is lots to see in the beautiful Ribble Valley, a few examples being Salmsbury Hall, Pendle Hill, Beacon Fell, Forest of Bowland, Brockholes Nature Reserve,Clitheroe Castle, Whalley Abbey to name a few, something for all the family. Then on your return to Best Western Mytton Fold Hotel & Golf Club you can enjoy Dinner in the Fold restaurant or if you prefer the lounge bar featuring favourite Lancashire specialities served in front a traditional Lancashire range fire. We are a Dog Friendly Hotel​ and have fantastic walks for you and your dog right on our doorstep. We can provide dog beds and bowls on request. 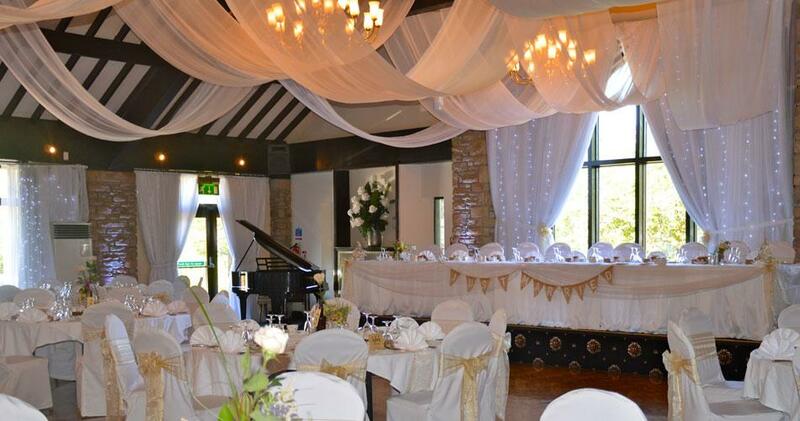 Our Abbey Suite is the perfect wedding venue! 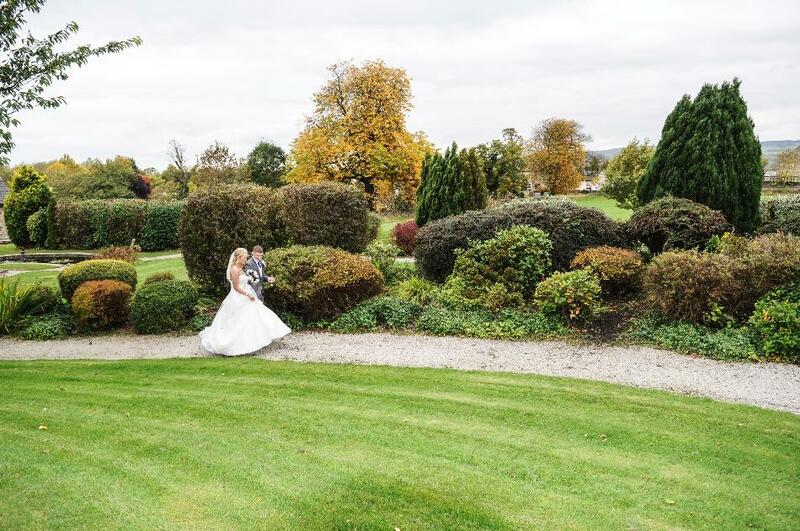 This exclusive suite has private gardens for your wedding photos and ample private parking. 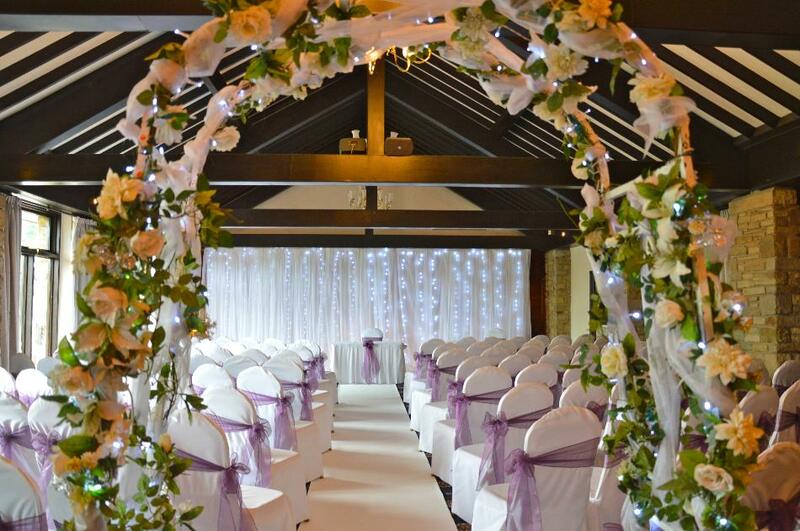 Licensed for ceremonies for up to 200 guests, you can even take advantage of our Wedding Gazebo for those hazy summer days when you can exchange your vows in the garden. Your reception drinks can be served in the garden and we even have a Heineken cart so you can offer chilled lager, a winner in the summer! 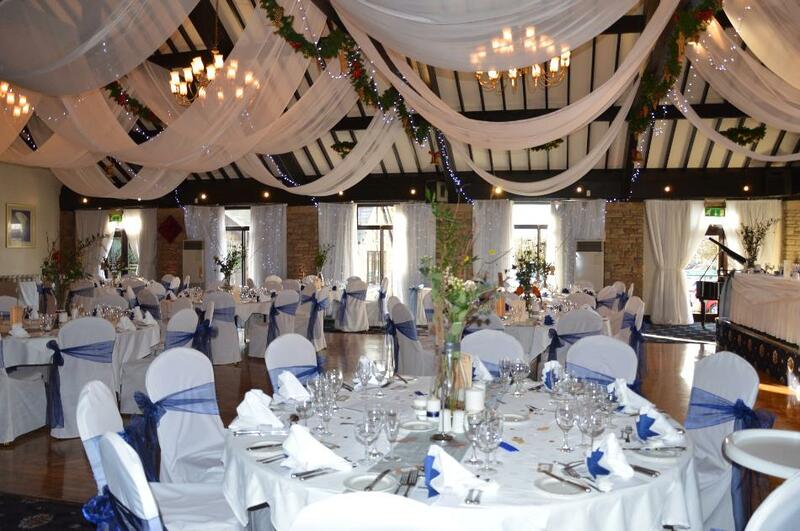 The Abbey Suite with natural daylight, high ceiling with beams, oak dance floor and raised top table can really be dressed to impress. The private bar and lounge seats 60 guests so for those who want to get away from the music there's room for peace and quiet! There's wedding packages with flexible rates. 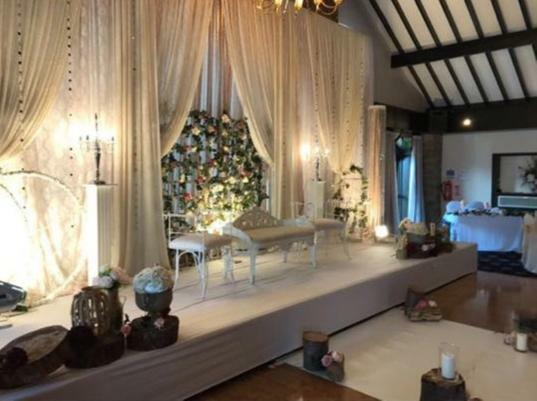 In the hotel we have a smaller room, the Ribble Suite, which is perfect for intimate weddings and celebrations for numbers up to 60 guests. Our wedding menus will give you lots of ideas for your wedding breakfast, and we are always happy to cater for vegetarians and any dietary requirements. 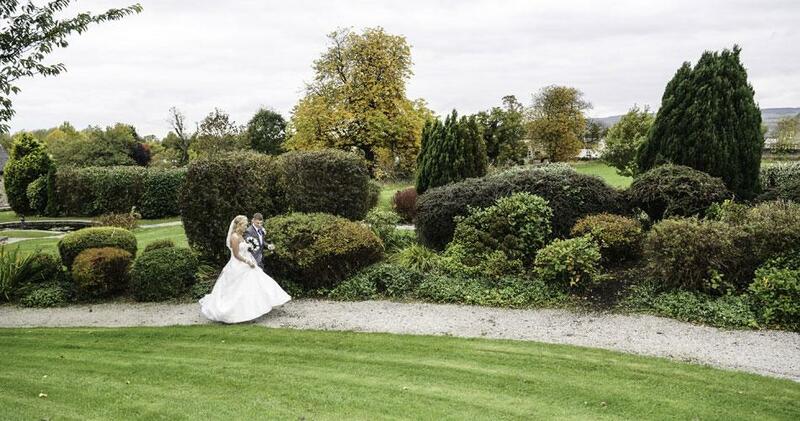 Our smaller guests can be served a smaller wedding breakfast, or you can choose from the children's menus. 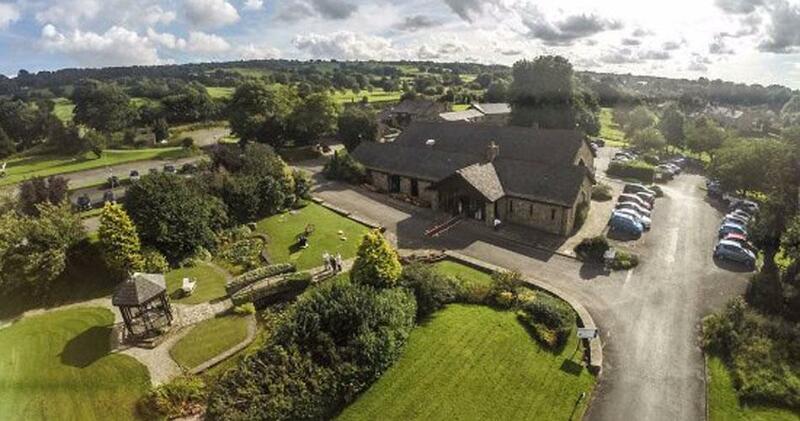 In the evening you can spoil your guests with a barbecue, hog roast or even great Lancashire sausage and bacon baps. Nothing is too much trouble to tempt your taste buds. 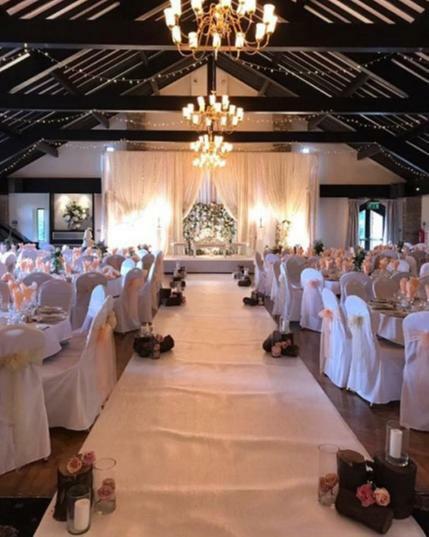 You will find included in our wedding packages for the Bride & Groom a four poster or Sleigh bed with full English breakfast.